The first half of 2016 brought mixed fortunes for Russian gold specialist Petropavlovsk PLC (LON:POG). There was a predicted fall in the gold grades at the Pioneer mine that resulted in a drop in overall gold production. And there was also a long bout of unseasonally heavy rainfall that disrupted operations severely, if only temporarily. 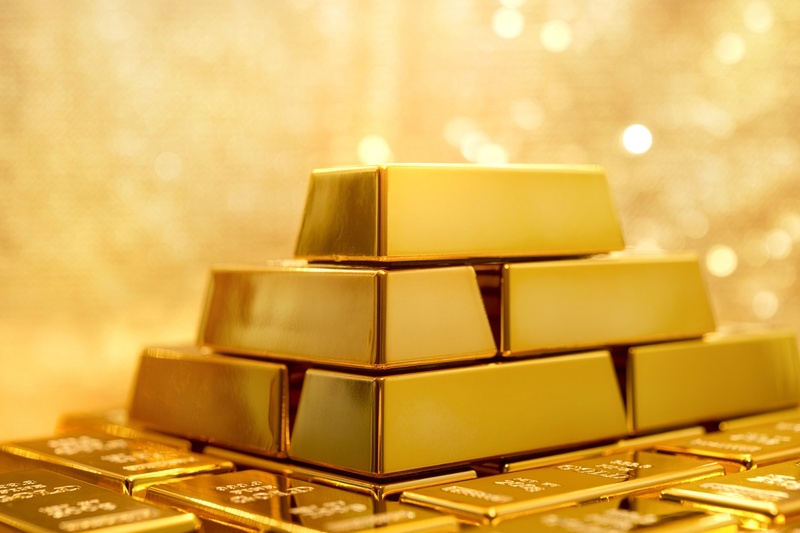 On the other hand, the company managed to keep a good handle on costs, full year production is still likely to come in within the range of previous guidance, and the gold price has strengthened. Taking all those factors together, Peter Hambro, the company’s chairman, expresses satisfaction with the way things have gone since the end of December. “It was a difficult half year,” he concedes. It’s that more than anything else, comments Masovsky, that’s led the company to direct the markets to expect a result towards the lower end of this year’s 460,000 ounce-to-500,000 ounce production target. In any case, production will roll on despite these meteorological hiccups. And longer-term, the company’s growth plans remain very much on track. The plans for the joint venture over Petropavlovsk’s pressure oxidisation process are in place, and a circular will go round in due course to allow shareholders to vote on that project in the fourth quarter. This means that the POX plant can be finished without Petropavlovsk having to contribute cash or give up a single ounce of its hard-won reserves. The thinking is that deploying POX ought to be able to unlock between four and five million ounces of additional reserves at the Malomir mine. Meanwhile the proposed acquisition of Amur Zoloto and its 1.8 mln ounce JORC gold resource is also moving forward. This, says Hambro, is looking more and more attractive as the gold price strength continues. The project has, he says, according to the recently published Competent Person’s Report by SRK Consulting a net present value of US$170 mln using a US$1,100 gold price. But with the higher price the modelling can use a lower cut-off grade to make more of the ore economic. In addition, underground development work at Pioneer is also well on track, and production from that source should commence some time in 2017. Sitting behind it all of course, remains a large debt pile, and Hambro concedes that, although gross debt declined by $22 million during the period thanks to repayments, he’d have liked to have paid down more. Having said that, term sheets are in place for the Russian banks to extend the maturities on the loans. The sum of all this activity leads to the conclusion that Petropavlovsk has now emerged from the period of its refinancing to become one of the go-to companies for deal-making in the Russian gold mining sector. With the gold price on the move and global uncertainty on the rise, it’s not an unattractive proposition. Back in the old days the company bought the Pioneer mine for a mere US$150,000, and it then went on to buy Malomir for US$850,000. These mines have both paid for themselves in spades since then. So will Petropavlovsk repeat the trick? It seems more than conceivable.